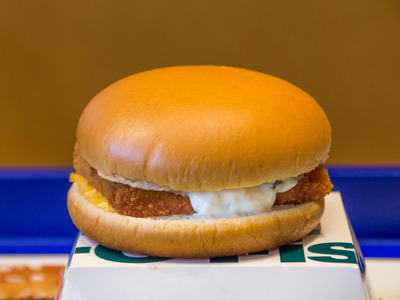 McDonald’s Filet-O-Fish sandwich – the first new non-hamburger item added to the fast food giant’s menu – went nationwide in 1965. It was the brainchild of Cincinnati-based McDonald’s franchise owner Lou Groen. 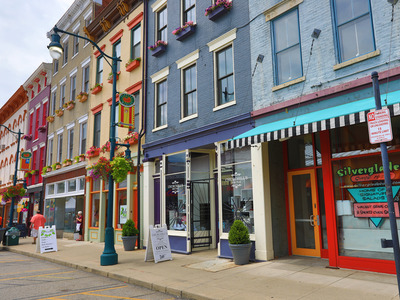 Groen came up with the idea when he discovered that the Catholic practice of abstaining from meat on Fridays was hurting his business. 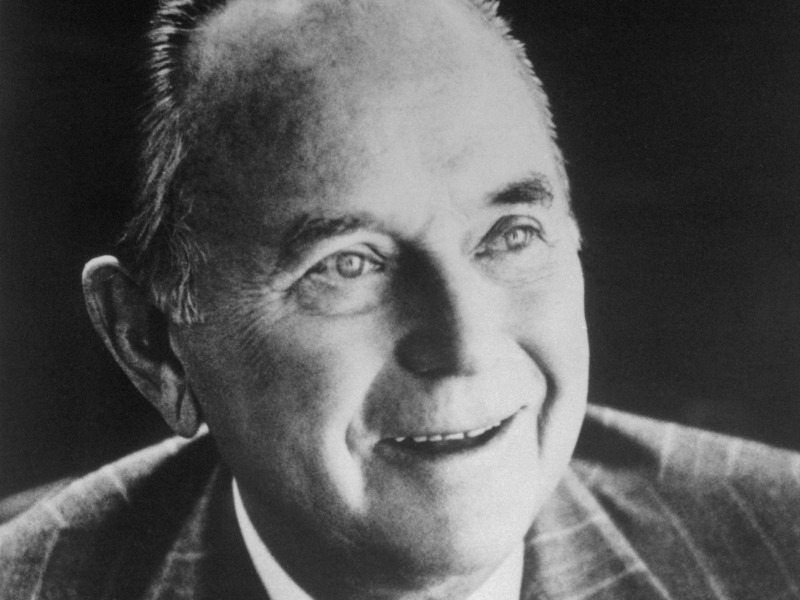 At first, McDonald’s CEO Ray Kroc hated the idea of “stinking up” the restaurant with fish. He reconsidered when the Filet-O-Fish trounced Kroc’s “Hula Burger” sandwich in a head-to-head contest. Believe it or not, the Filet-O-Fish almost missed the menu. 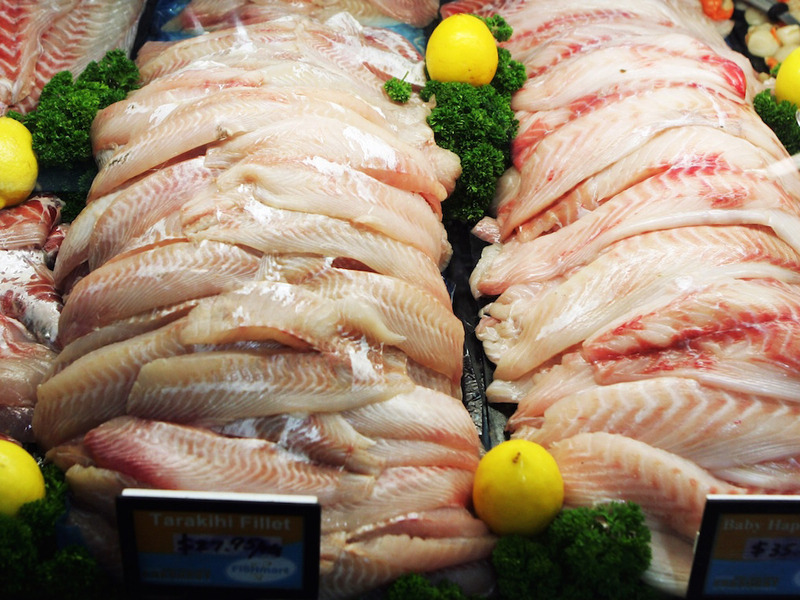 Nowadays, the sandwich is iconic, and responsible for a whole bunch of piscine imitators. 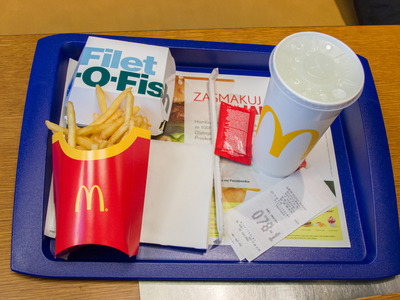 Business Insider’s Mary Hanbury reported that the Filet-O-Fish is a massive hit during Lent, when many Catholics fast and abstain from eating meat on Fridays. It’s one of President Donald Trump’s favourites, too. He’s known to put away two of the fish sandwiches at a time, along with two Big Macs and a large chocolate shake. But the sandwich’s enduring success contrasts with its floundering start. 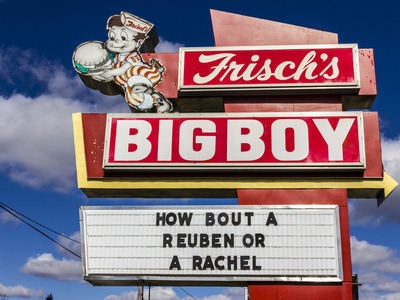 Former McDonald’s CEO Ray Kroc initially thought that he had bigger fish to fry when Cincinnati franchise owner Lou Groen first proposed the idea in 1962. 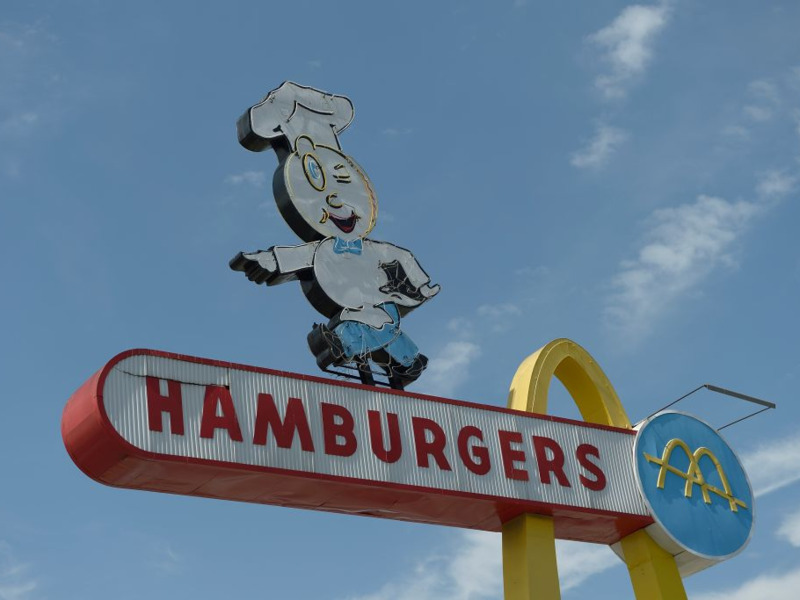 After seeing a McDonald’s ad in a magazine, Groen opened his first golden-arched restaurant in Cincinnati in 1959. He also purchased the franchise rights for the city and northern Kentucky. McDonald’s was far from the only burger joint on the block in those days, and the market was crowded and competitive. Mike Mozart/FlickrMcDonald’s wasn’t the only fast food joint in town back in the 1960s. 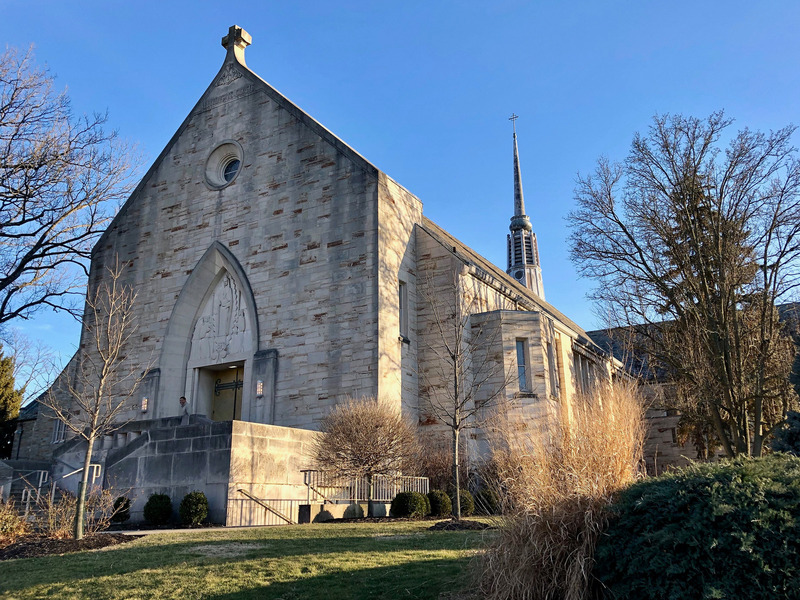 Before the Second Vatican Council took place in the mid-1960s, Roman Catholics were supposed to abstain from eating meat on Fridays. As it happened, Groen’s hamburger-centric eatery happened to be located in a predominantly Catholic neighbourhood. Warren LeMay/FlickrSt. Clare Catholic Church in Cincinnati. Hollis Johnson/Business InsiderGroen’s McDonald’s was beginning to struggle. 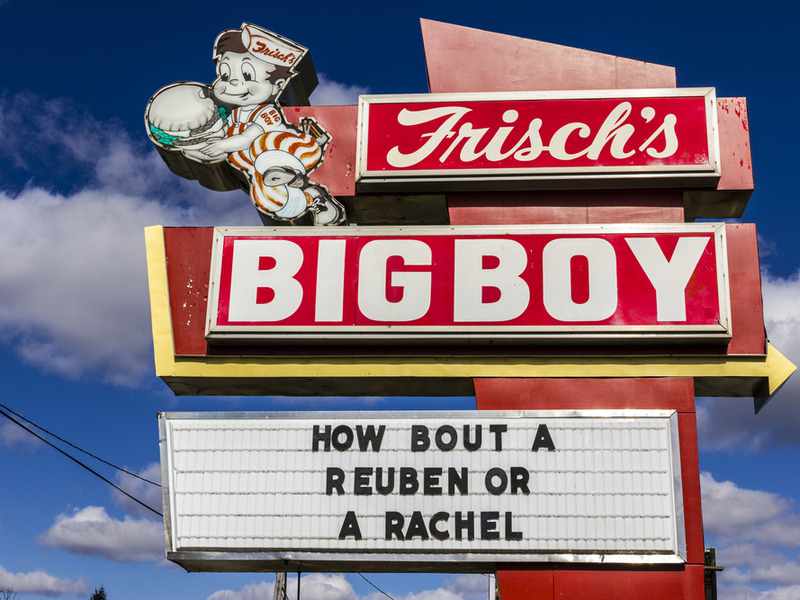 Meanwhile, the Cincinnati-based Frisch’s Big Boy chain was clobbering McDonald’s by offering a fish sandwich. 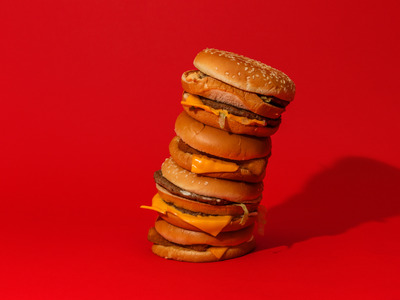 ShutterstockThe Big Boy chain competed with McDonald’s for customers. In his memoir ‘Grinding It Out: The Making of McDonald’s,’ Kroc wrote that the idea for the Filet-O-Fish was ‘born of desperation.’ Groen put together a prototype in 1961. 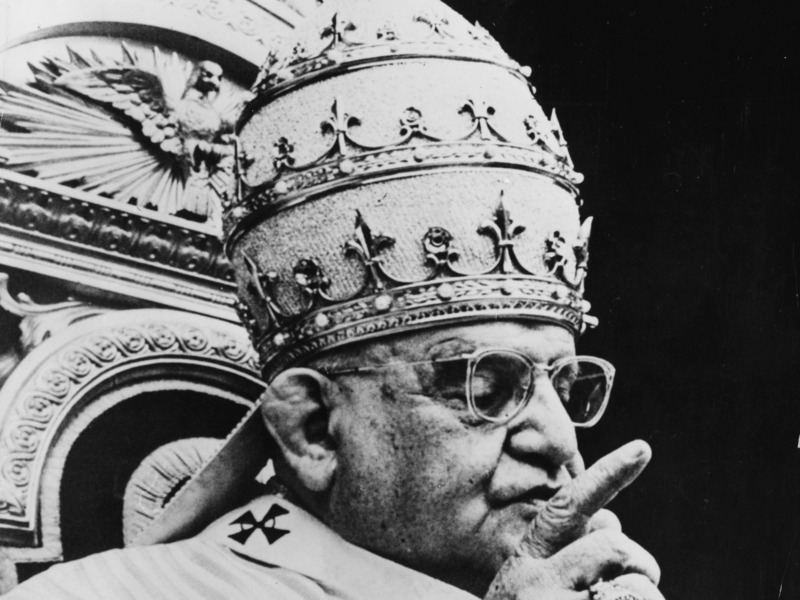 Keystone / Stringer / Getty ImagesPope John XXIII. 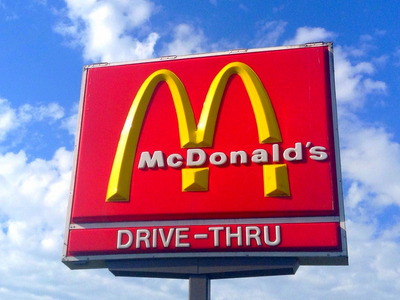 But McDonald’s executives Fred Turner and Nick Karos disagreed. Groen ended up convincing them that he’d either need to start selling fish sandwiches or his store. Getty Images/Phil WalterKroc hated the idea of a fish sandwich. So Kroc relented, and food technologist Al Bernardin went to work planning out the new sandwich. Bettmann / Contributor / Getty ImagesRay Kroc. McDonald’s had to figure out factors like cooking time, breading type, and the thickness of the filet. 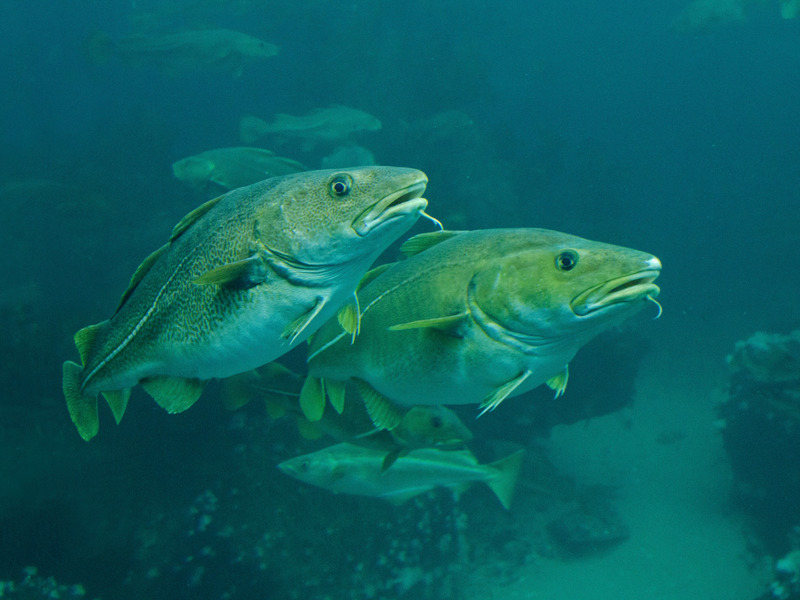 After considering using halibut, the eatery went with cod. 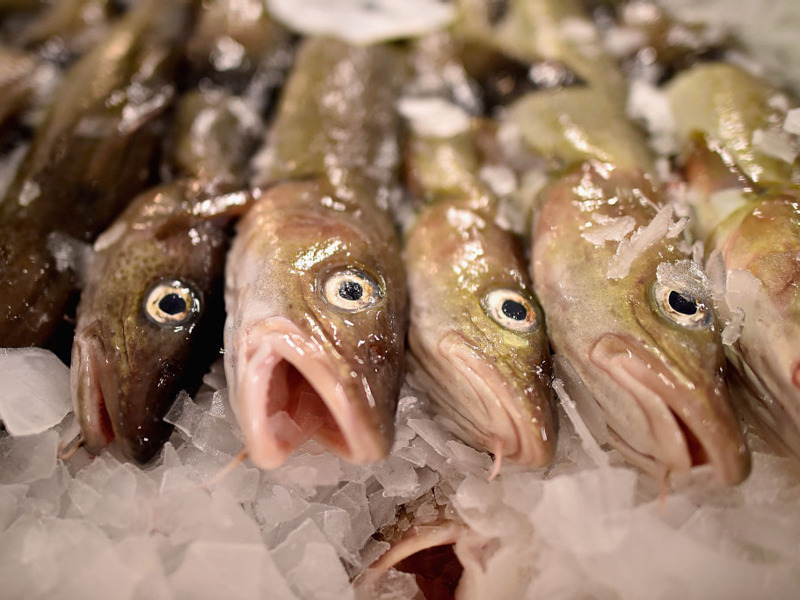 Gerard Soury / Getty ImagesThe Filet-O-Fish features cod. Jeff J Mitchell / Getty ImagesKroc insisted that they rebrand cod. 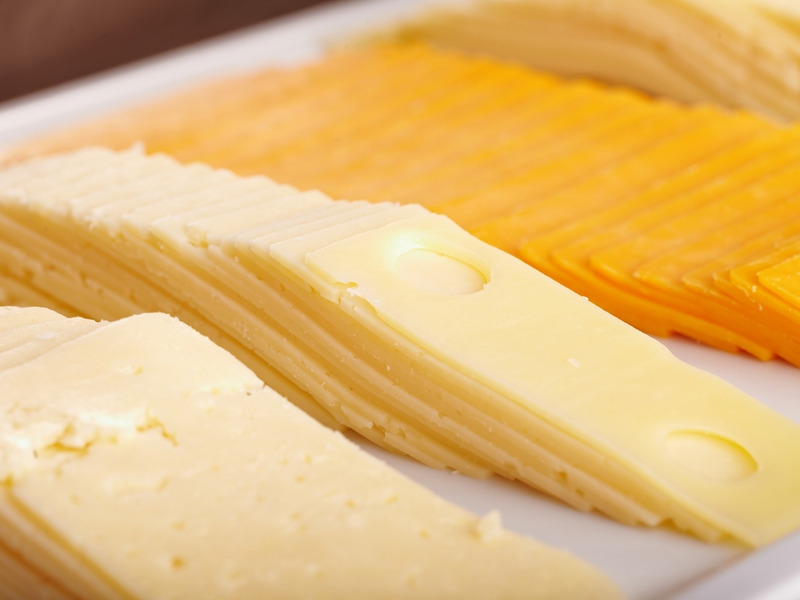 One of Groen’s young employees sparked another innovation — adding cheese. gtfour/ShutterstockThe sandwich didn’t initially call for a slice of cheese. 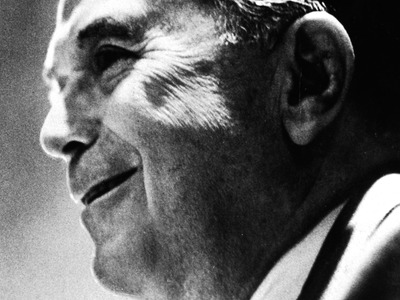 New York Times Co. / Contributor / Getty ImagesRay Kroc. 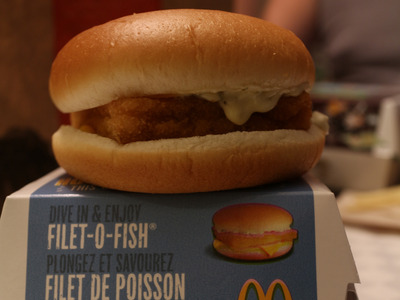 But the Filet-O-Fish still had one last hurdle to overcome. Kroc decided that he’d determine the sandwich’s fate through a contest. The Filet-O-Fish would face off with his own idea, the Hula Burger. MediaNews Group/Orange County Register via Getty Images / ContributorThe sign in front of the oldest McDonald’s in the world. 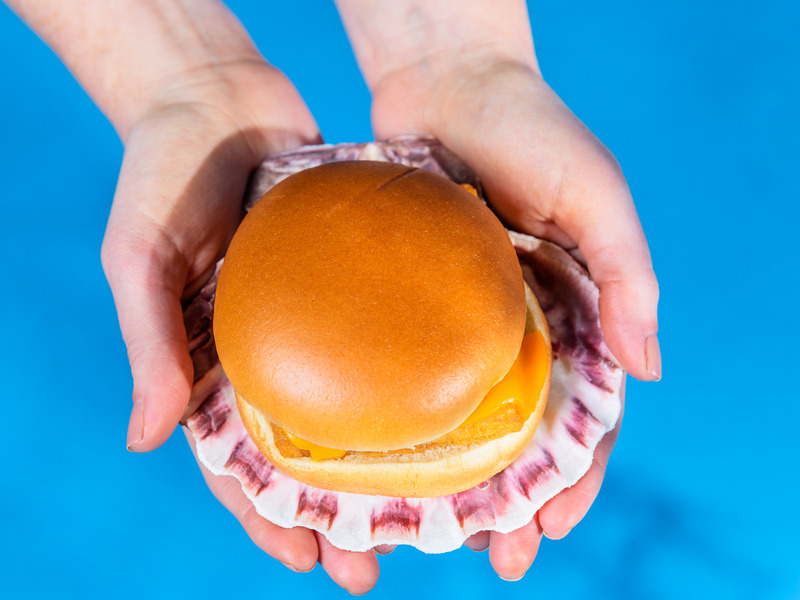 The plan was that the Hula Burger, grilled pineapple and two slices of cheese on a toasted bun, and the Filet-O-Fish would be released in a few locations. Sales would determine the winner. Robert Couse-Baker/FlickrKroc came up with his own sandwich, called the Hula Burger. 350 people bought Groen’s new fish sandwich. Only six people purchased Kroc’s creation. Kroc wrote that Groen often teased him about the Hula Burger’s defeat. 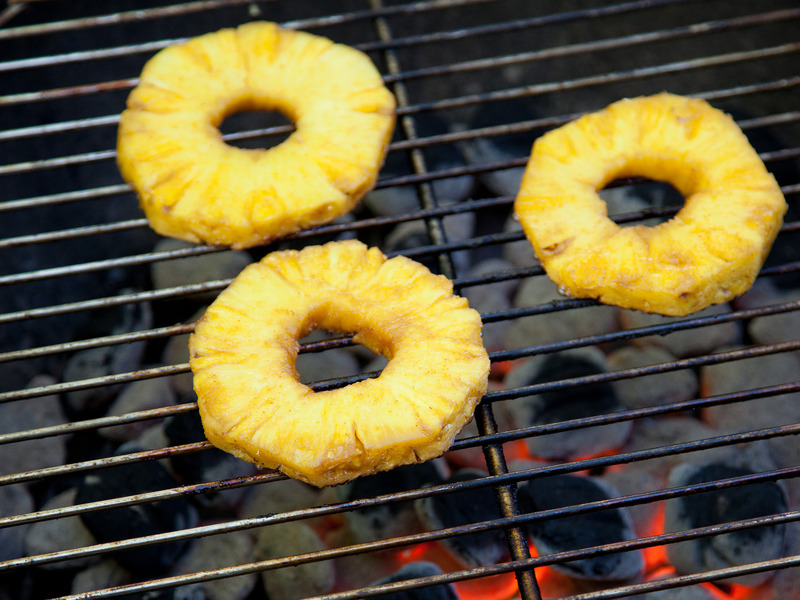 He added that he’d often still eat his ‘delicious’ pineapple-and-cheese sandwich at home. 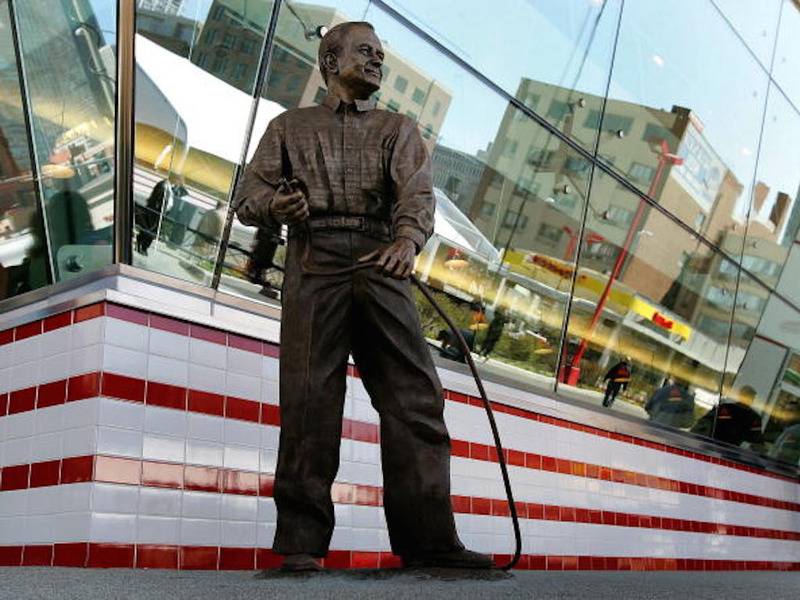 Tim Boyle/Getty Images.A statue of Ray Kroc. Elsie Hui/FlickrIn 1965, the Filet-O-Fish went nationwide. The item also ended up being a ‘cash cow’ for Groen. In the years following the Filet-O-Fish’s debut, he built 43 franchise locations in Cincinnati, hired 3,000 people, and began raking in annual sales of $US60 million. Robson90/ShutterstockGroen continued to succeed after introducing the Filet-O-Fish. He guessed right. After the Second Vatican Council ended in 1965, the Roman Catholic Church slackened its rules on fasting. Meat on Friday was allowed, except during Lent.